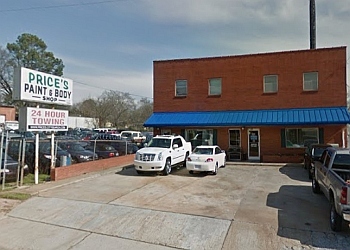 Handpicked Top 3 Auto Body Shops in Raleigh, North Carolina. They face a rigorous 50-Point Inspection, which includes customer reviews, history, complaints, ratings, satisfaction, trust, cost and general excellence. You deserve the best! 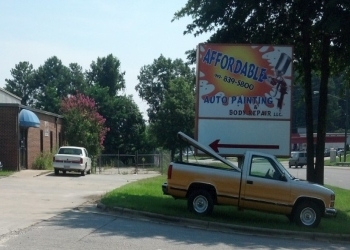 AFFORDABLE AUTO PAINTING AND BODY REPAIR LLC. 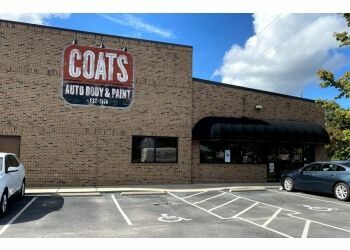 COATS AUTO BODY & PAINT INC.